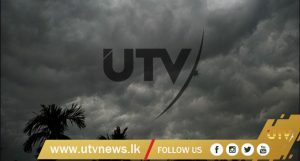 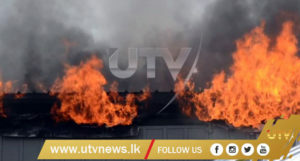 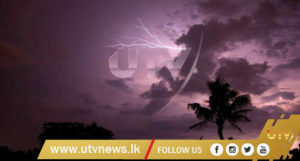 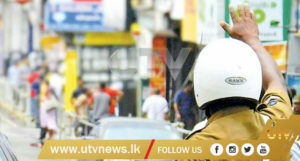 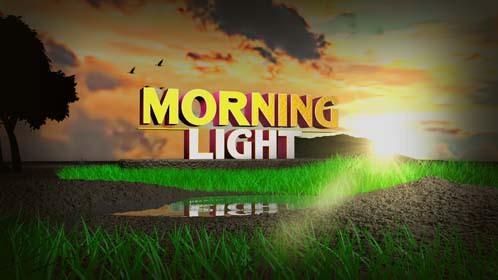 (UTV|COLOMBO) – A fire broke out on Thursday (18) at a four-storey building at Pannipitiya in Maharagama. 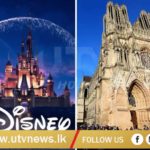 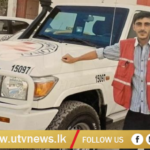 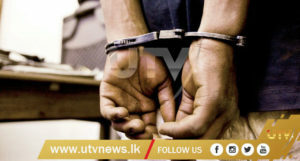 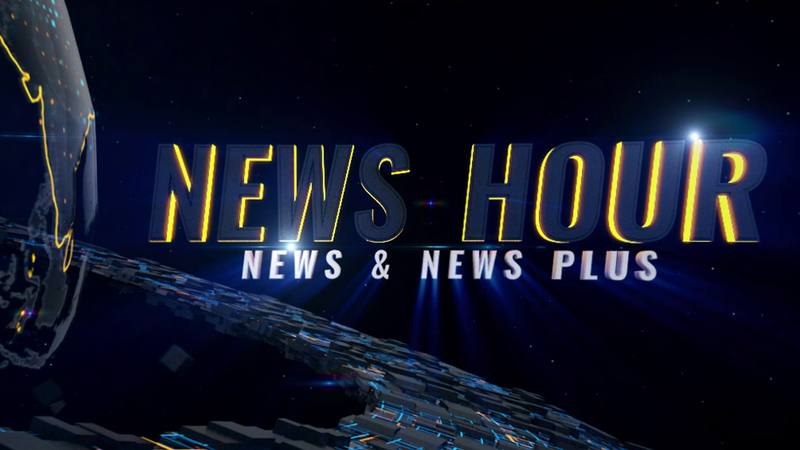 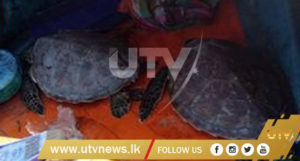 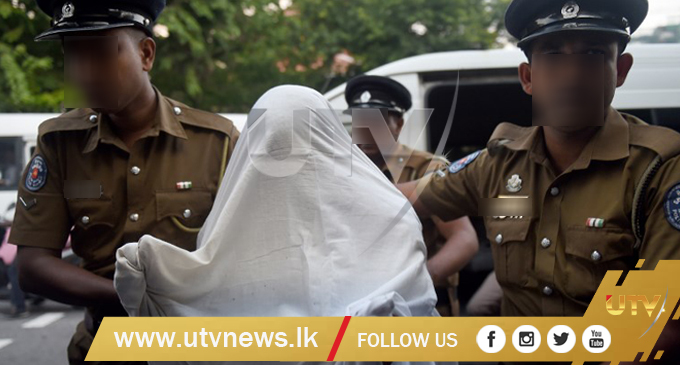 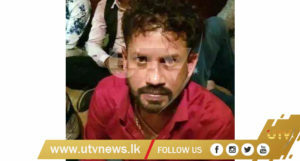 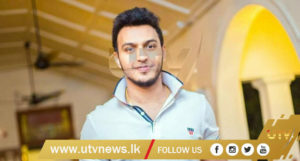 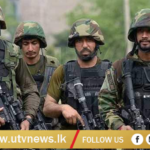 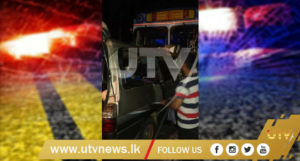 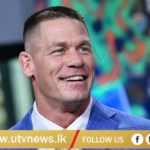 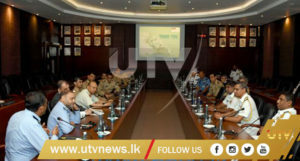 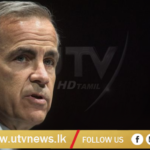 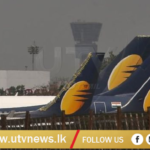 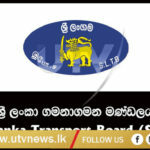 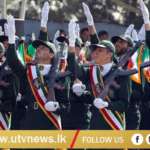 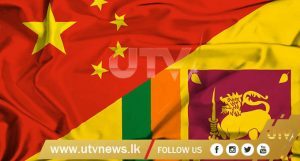 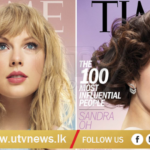 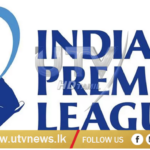 (UTV|COLOMBO) – Colpetty Police on Wednesday (17) arrested three suspects including a Lawyer for possession of illegal narcotics. 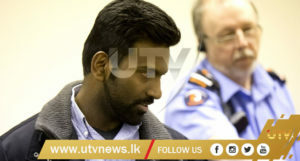 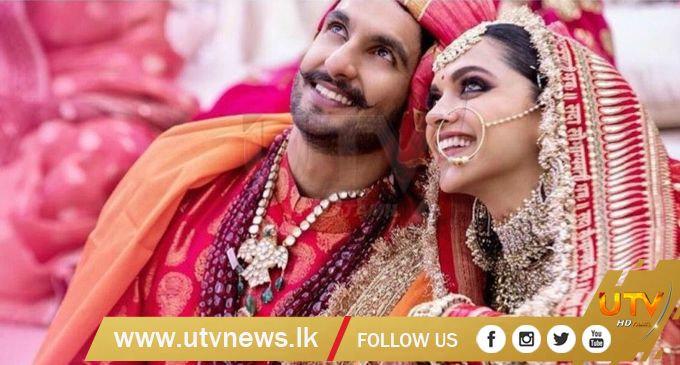 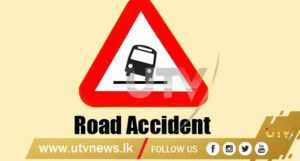 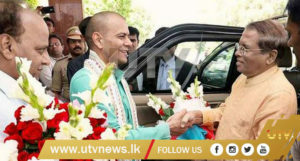 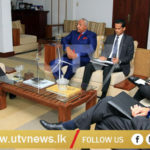 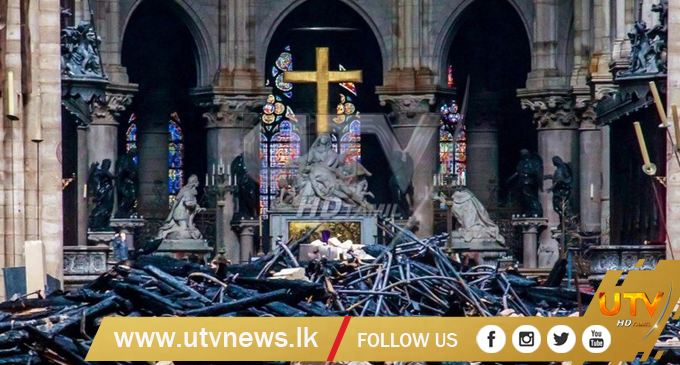 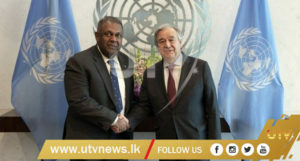 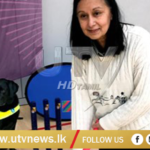 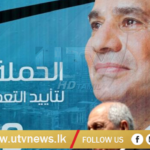 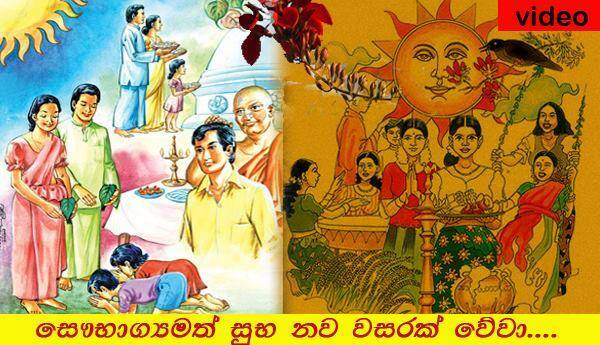 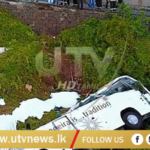 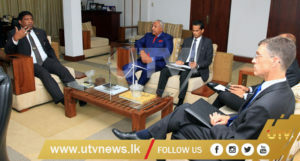 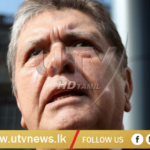 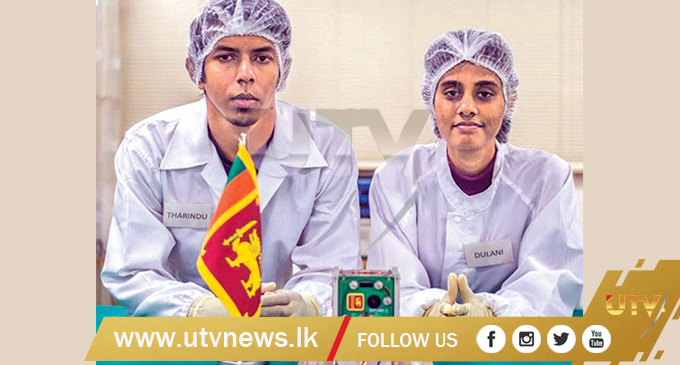 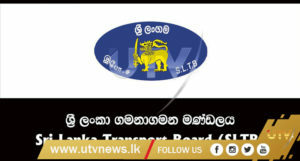 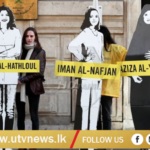 ලැබුවා වූ සිංහල හා හින්දු අලුත් අවුරුද්ද ඔබ සැමට සාමය සතුට සපිරේවා…..